In June, Open Labs unveiled StorePass and revealed some information about it. Now, Open Labs has announced that StorePass has been launched. It can be purchased in the Stagelight in-app store. Today we’re launching StorePass, an All Access VIP Unlock for all Stagelight Loop and Preset Packs. StorePass not only includes instant access to all 115 packs and 8500+ sounds available today, it also includes a FREE UPDATE to Stagelight 4. Additionally, anyone who picks up StorePass will get all new Loop and Preset Packs we’ll be releasing throughout version 4! Buying all of our current content packs alone would cost over $560 dollars. Starting today, you can get it all for the low price of $149. StorePass is your VIP ticket into Stagelight 4, which is coming this fall. 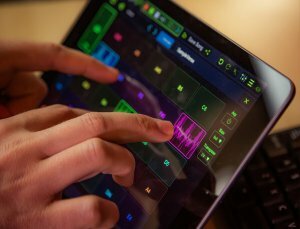 It will have huge features, including a brand new instrument sampler with a phrase arpeggiator, full MPE support, new automation engine, hundreds of work flow enhancements and iOS support. To get StorePass in Stagelight, you need to upgrade to the latest version of Stagelight. Next, Launch Stagelight, log in, and tap Store. 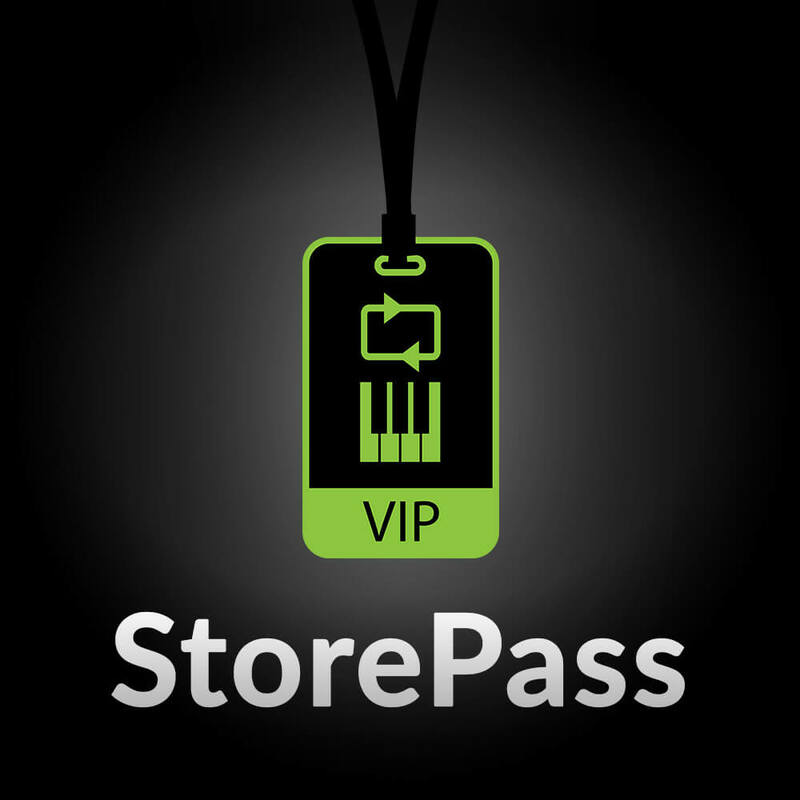 Find StorePass in the features tab, add it to your cart, and check out. Open Labs has unveiled StorePass. It will provide a VIP unlock on all $350 worth of content (Loops, Presets, Drums) right in the Stagelight in-app store. It is coming in July of 2018. Open Labs is ready to unveil StorePass. This new feature unlock will give you an all access VIP pass to all of Stagelight’s in-app content for one simple price. That’s over $350 worth of content and more than 7.5K sounds, loops, and presets ready for you to remix. Want more? StorePass has you covered as it also includes access to new packs released each month with Stagelight 4. In addition to the unveiling of StorePass, Open Labs has made a second announcement. In Stagelight 4, creators will be able to produce music on a whole new level. This is in response to feedback that was given to Open Labs by creators over the past year. StorePass will be released in July and anyone who purchases it will get a version 4 upgrade for free. You can download Stagelight on the Open Labs website. Stagelight is the easiest way to create music on Windows, Android, ChromeOS and MacOS. With Stagelight, you can make beats, mix loops or even create full multi-track songs with drum, instrument, audio and vocal tracks. Open Labs creates software and hardware products to inspire, educate, and elevate professional musicians around the world. 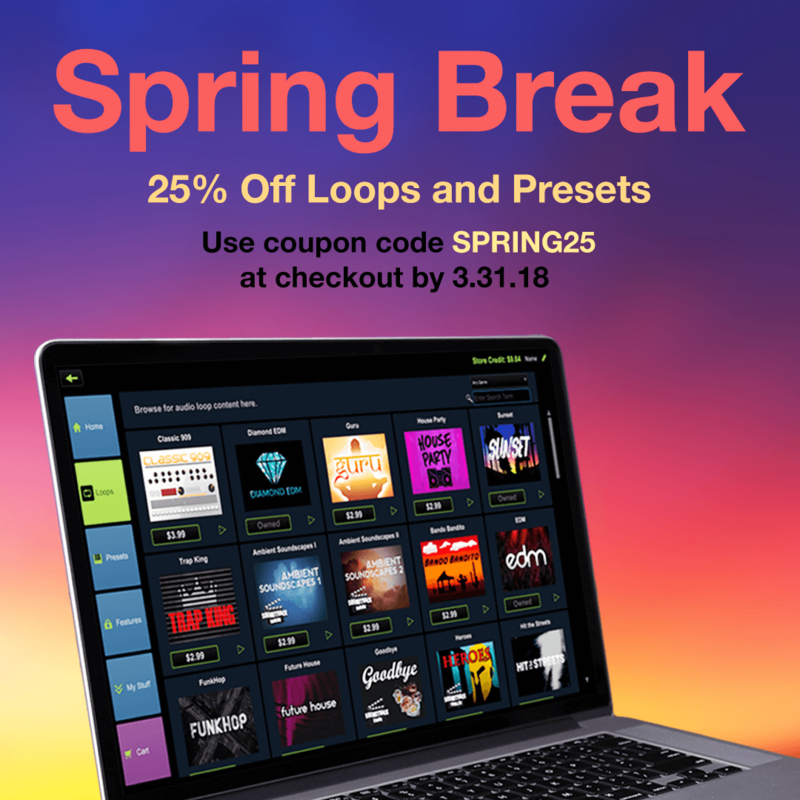 Open Labs is offering a limited-time Spring Break promo on Stagelight Loops and Presets. Open Labs also posted about it on Facebook and Instagram, and tweeted a link to the post on Instagram. Take 25% off Stagelight Loops and Presets! Spring into music production this month and create your music with some fresh Stagelight Sounds. Simply update to the latest free version of Stagelight 3.5 HERE Next, launch Stagelight and enter the in-app store. There is a coupon code you need to use at checkout. The coupon code is SPRING25. 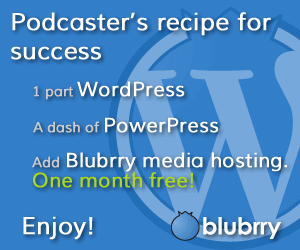 It gives you 25% off Loops and Presets. The promo ends on March 31, 2018 at midnight CDT. Stagelight 3.5 includes dozens of new user presets, drum patterns, and multiple sound effects to choose from. 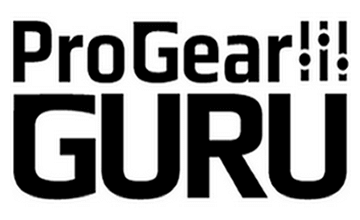 Beginners and hobbyists can quickly build beats by browsing through multiple presets by genre or create their own track templates that include instrument and effect combos.